Our optometric practice proudly serves the San Mateo, CA area with a tradition of quality service and a friendly staff. Dr. Rosemary Buduan, Dr. Gary Hamill, and Dr. Clarissa Sin take great pride in offering every patient the absolute best in vision care. 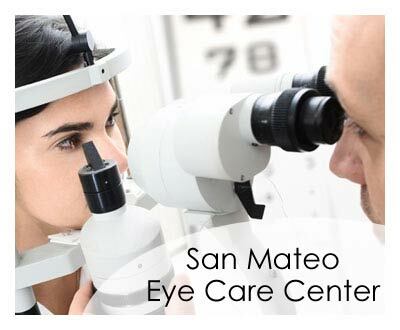 Built on the foundation of patient convenience and satisfaction, San Mateo Eye Care Center serves all of your family’s eye care needs under one roof. Come visit our modern facility and friendly doctor and staff!